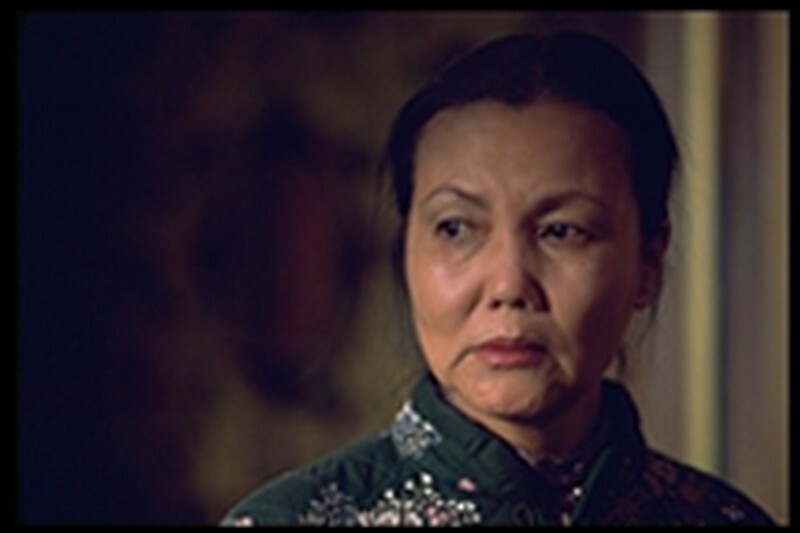 KIM (Bai Ling) is a timid and conflicted 20 year old in the 1970's, struggling to sort out her relationship with her traditional mother while forging a future for herself at college. Attempting to tread the fine line between dutiful daughter and independent woman, Kim has an unfortunate one-night stand with DANIEL (Will Yun Lee), the spoiled and arrogant son of a wealthy family, and discovers that she is pregnant. Forced to marry Daniel and trapped in a nightmare marriage with a newborn infant, Kim leaves her daughter Genie to be raised by her mother. 19 years later, GENIE (Kristy Wu) is a bright and independent 19 year old on the cusp of adulthood in the 1990's, who walks successfully in two separate worlds; that of her grandmother's traditional community in Queens and the contrasting and vibrant downtown hip hop scene in New York City. 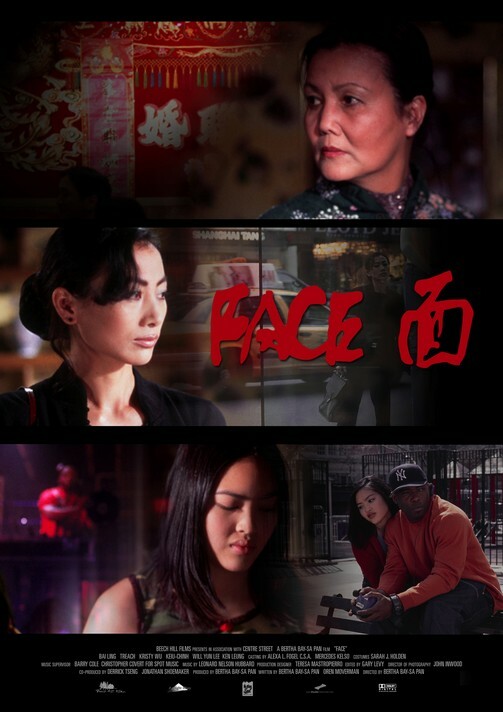 When she falls in love with MICHAEL (Treach), an African American DJ at a local club, and her mother Kim resurfaces from Hong Kong with plans to move back to New York, these three women are forced to resolve their betrayals and family history in order to survive.